Will anything of us survive after death? This is a central question when we ask what life means. All through history, societies and their cultures, in particular their religions and philosophies, have guided and sustained people as they have approached death and as they have mourned. A more secular society has made these comforts less accessible. 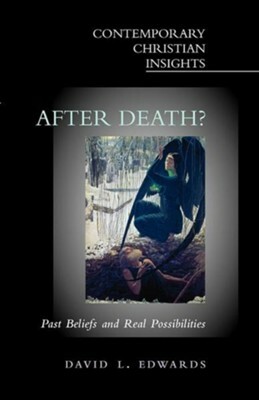 Many beliefs formerly advanced with some authority and believed with some assurance have become incredible to many.After Death? offers a thought-provoking analysis of past and present beliefs for those who want to think for themselves about the greatest uncertainty of life. I'm the author/artist and I want to review After Death?.